There are Guinness World Records for just about everything, including the number of dogs to attend a sporting event. No really, that’s an actual record. And now the Chicago White Sox hold it. 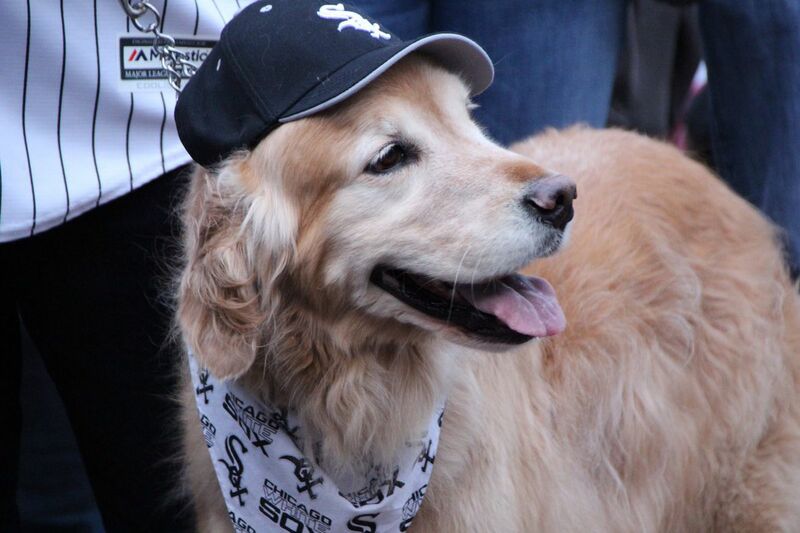 The White Sox held a dog night on Tuesday and encouraged as many canines as possible to attend in an attempt to set the world record. They succeeded when a whopping 1,122 dogs showed up. That is a lot of very good dogs. We unfortunately don’t have pictures of all 1,122, but let’s instead enjoy a sampling of the good dogs who helped make the record happen. Definitely some good dogs here. Bandit is such a good dog. Some good dogs wore tutus. Other good dogs wore hats. This good dog wore some sunglasses. Congrats to the White Sox on their record. And congrats to all those dogs on being so good.